Green Bay Packers quarterback Aaron Rodgers is now a part-owner of the Milwaukee Bucks. He's the first active athlete to own another pro sports franchise. Pretty impressive. 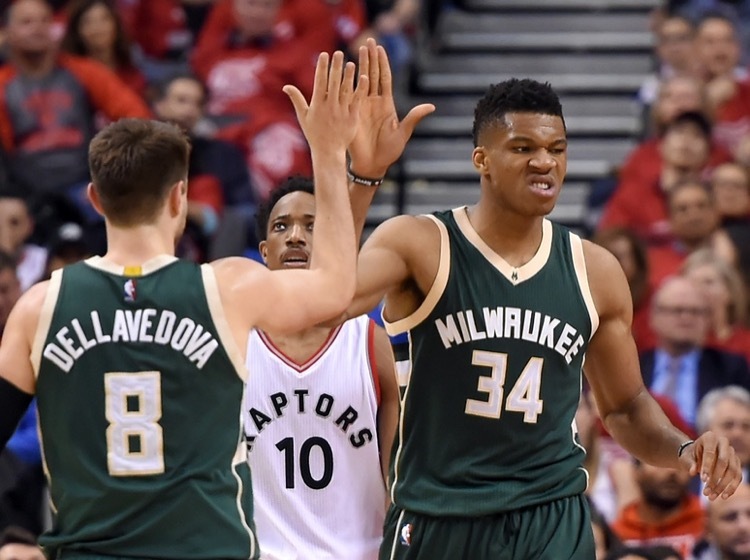 Giannis Antetokounmpo is on board with the Green Bay Packers. And if he's on board, you should be on board too. Also, obligatory Giannis highlights. 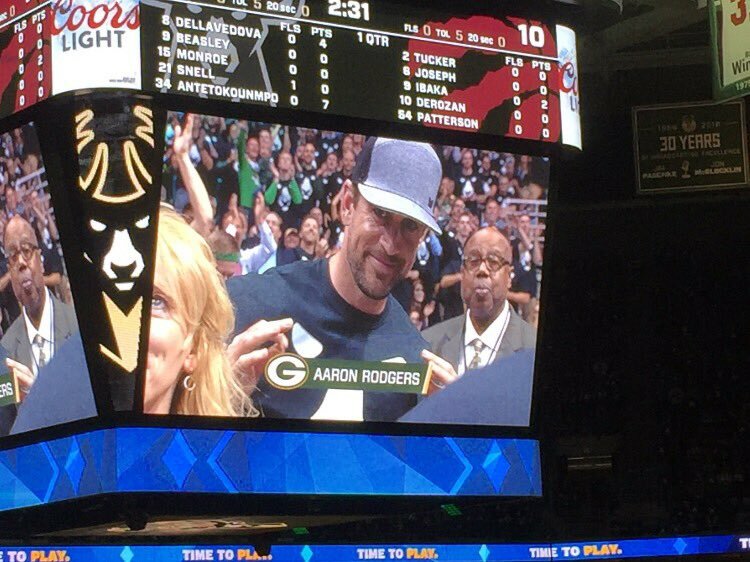 Four members of the Green Bay Packers added a little celebrity flavor to the Milwaukee Bucks' playoff win over the Toronto Raptors on Thursday. 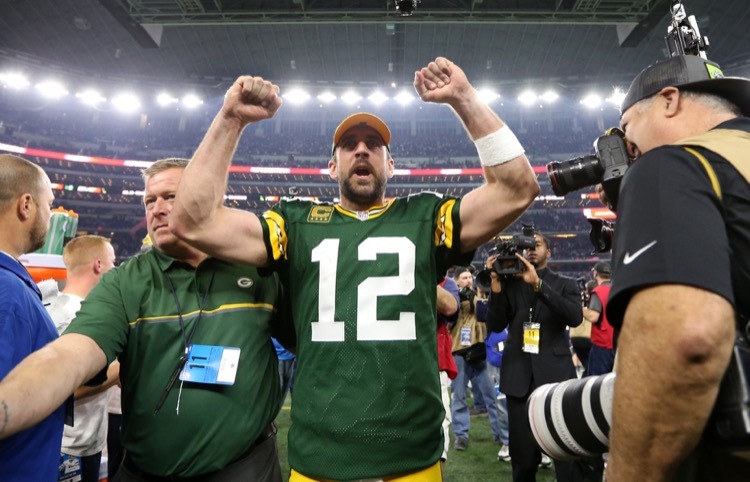 Now that Tony Romo has done it with the Dallas Mavericks, Green Bay Packers quarterback Aaron Rodgers wants to suit up for the Milwaukee Bucks. Oklahoma City Thunder vs. Milwaukee Bucks. Russell Westbrook vs. Giannis Antetokounmpo. 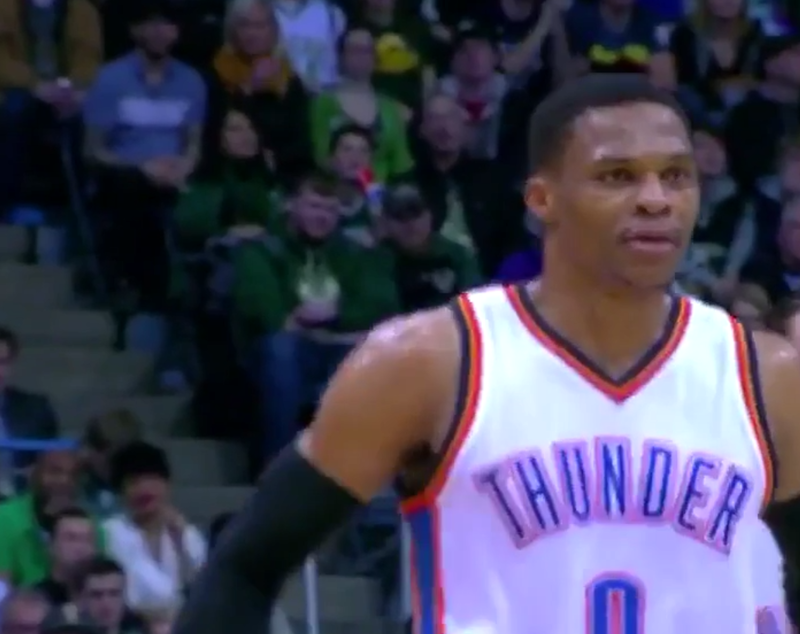 Westbrook brought out the Aaron Rodgers' Belt. Then lost. 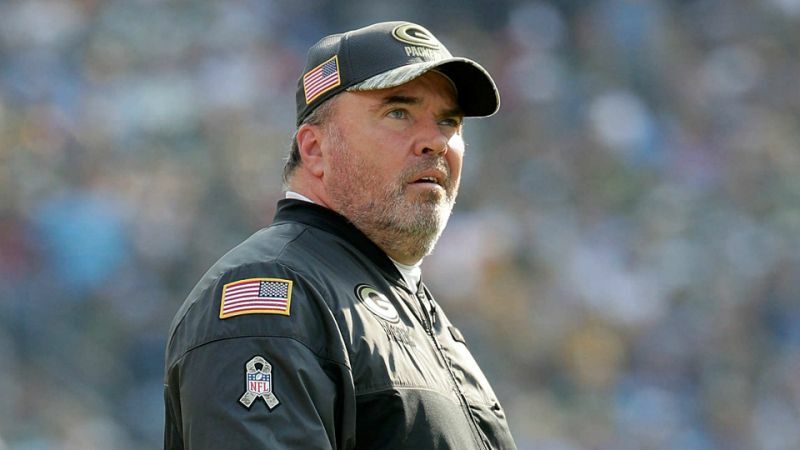 Being named Mike McCarthy and being employed in the state of Wisconsin is not a good thing at the moment. Just ask the guy the Milwaukee Bucks just hired. 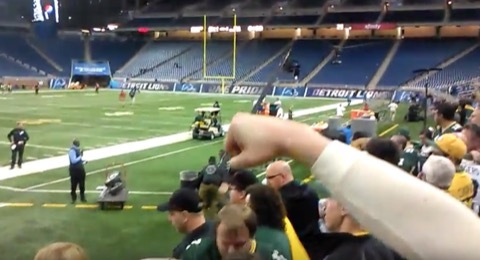 Green Bay Packers fans -- in fact, all Wisconsin sports fans -- are apparently very good with the grammar and spelling. Who's smart and who's dumb? 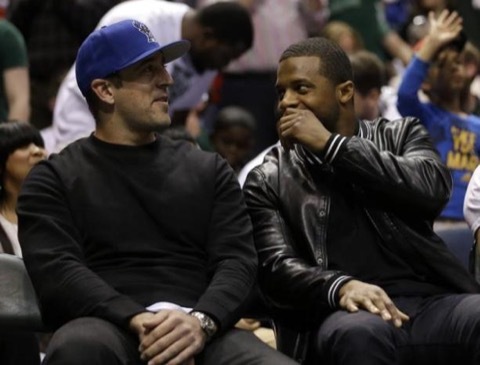 Green Bay Packers quarterback Aaron Rodgers and receiver Randall Cobb showed up in Milwaukee to watch the Bucks lose to the Chicago Bulls, Thursday night. Photos! 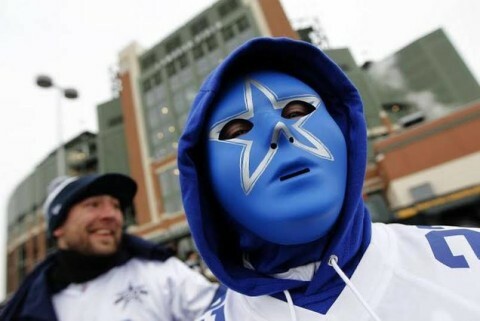 Could the Green Bay Packers possibly learn anything from the Milwaukee Bucks? In the case of how they target ticket scalpers, it certainly appears so. It looks like Green Bay Packers quarterback Aaron Rodgers has some interest becoming part of the ownership group of the Milwaukee Bucks. Mid-range, bro. 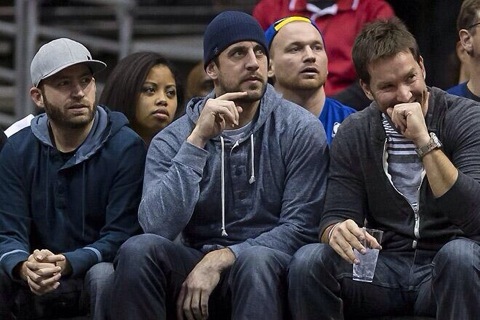 Green Bay Packers quarterback Aaron Rodgers wanted to see the Golden State Warriors blow out the Milwaukee Bucks the other night for some reason. Heres are the photos. Green Bay Packers quarterback Aaron Rodgers was one of the staunchest defenders of disgraced Milwaukee Brewers slugger Ryan Braun while he was cheating, but he still hasn't heard from him. 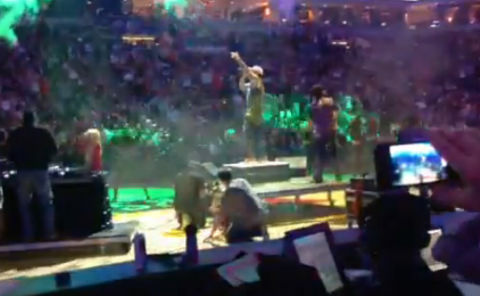 Vanilla Ice performed at the Milwaukee Bucks game Saturday night and Green Bay Packers cornerback Davon House was there... in his Oklahoma City Thunder jersey. Someone has designed a Green Bay Packers, Milwaukee Bucks and Milwaukee Brewers logo mashup and we like it.